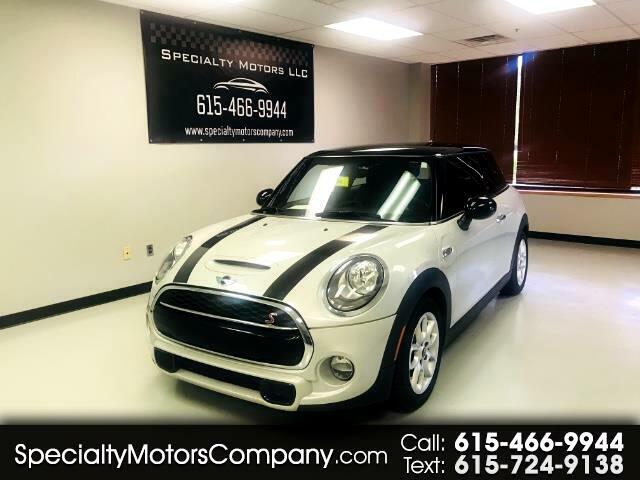 Come check out this Mini Cooper S! Sporty yet great gas mileage, over 30 mpg! Great handling car, the turbocharged engine is mated perfectly to the 6 speed manual! Clean Carfax, one owner! Amazing shape inside and out!